We closed previous week bullish as the US dollar weaken due to deteriorating sentiments. With the expectation of interest rate hike by the US Federal Reserve gone, investors might be cutting their holdings of US dollars. Looking at the EUR/USD daily chart above we note that the currency pair is bearish at the moment. It is currently taking on the support of the middle bollinger band and 1.14. The Sentix Investor Confidence came in worst than expected. Clocking in at -3.7 instead of the expected -1.1. As this is a survey of almost 3000 investors and analysts on their views of the 6-month economic outlook for the euro zone, sentiments are probably affected. The release of the euro retail sales also brought disappointment. It came in at -1.6% instead of the expected -1.5%. As a primary indicator of economic activity, retail sales figures are closely monitored and holds weight in the financial markets. The US has its own fair share of disappointment. Factory orders came in -0.6% instead of the expected 0.3%. This shows reduction instead of addition. The Institute for Supply Management is due to release the Purchasing Managers’ Index soon and being a survey of purchasing managers, it provides insights into the economy. An unexpected result will likely have an impact. When there is no significant development, the EUR/USD usually reflects the market sentiments towards the weaker side of the Atlantic. It is important to note that sentiments usually drive price action in the shorter time frames. Continue to monitor the economic releases using an economic calendar. Members can find one on their dashboard. As always, do practice proper money management. EUR/USD is generally bullish for the week as the US dollar weakens. Read more in this Bloomberg report with our EUR/USD update. 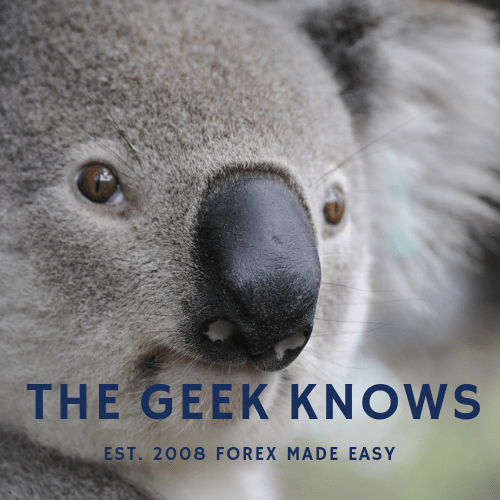 Bullish momentum seen for the EUR/USD and AUD/USD. Question remains on sustainability.